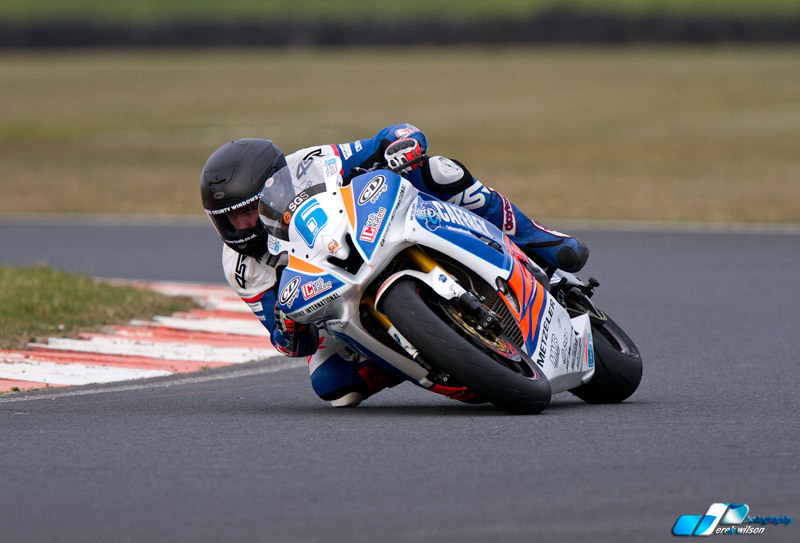 Bishopscourt Racing Circuit | William Dunlop For Bishopscourt. 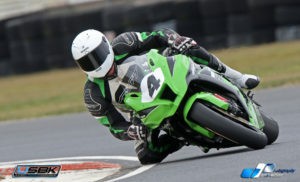 The Temple MCC will host round 3 of the AJ Plumbing USBK Championship at Bishopscourt Racing Circuit on Sat 21st April. 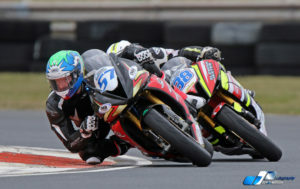 This will be Dunlop’s first competitive outing In Ireland on the Temple Golf Cub Yamaha Superbike Machines. returning George Farlow makes it look like fast and furious racing. spoil the McGreevy party are Mark Conlin, Christian Elkin, Joseph Loughlin, Kyle Cross, Jamie Rea and Simon Reid. good entries including the top men and ladies who are battling for championship honours.